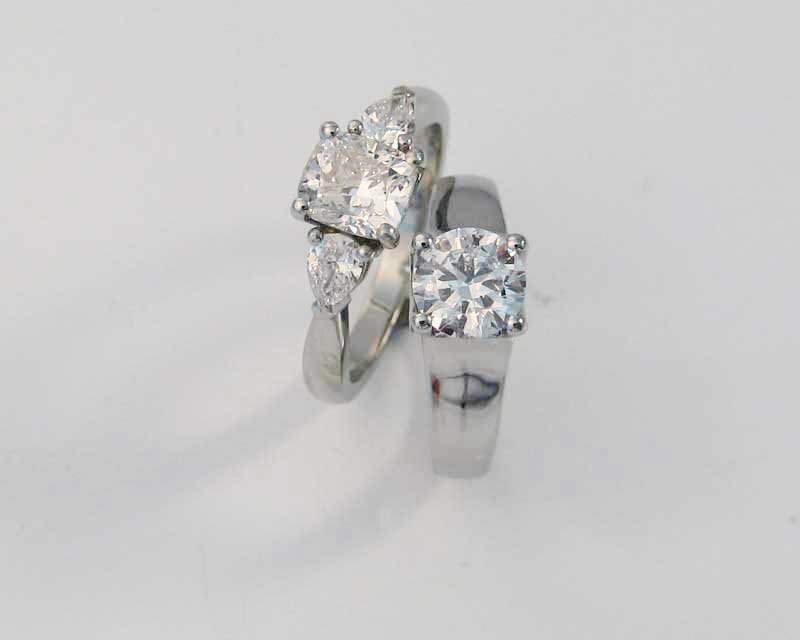 What could be more special than the selection of an engagement ring. 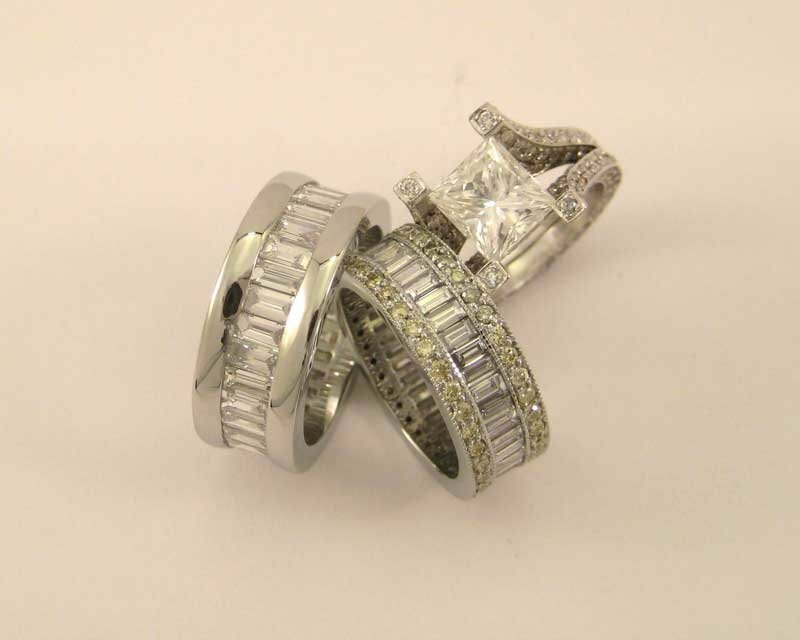 That’s why we take exquisite care to ensure your choice brings pleasure and lasting value. 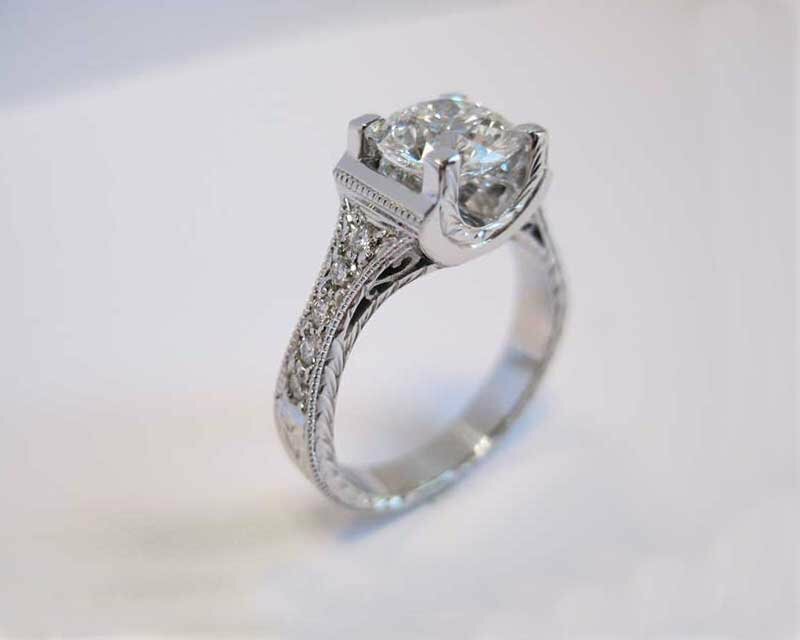 From your choice of diamonds right through design and craftsmanship, we pledge to deliver an experience that exceeds expectations. 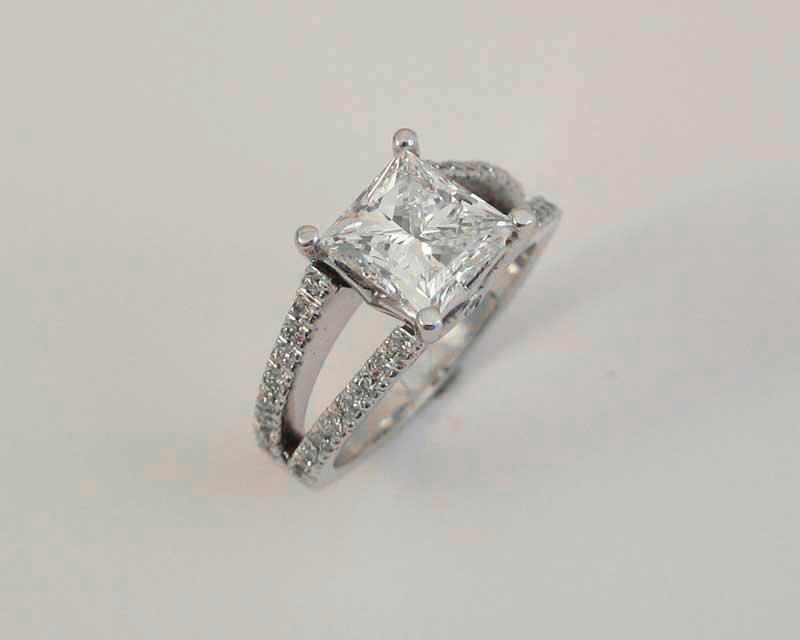 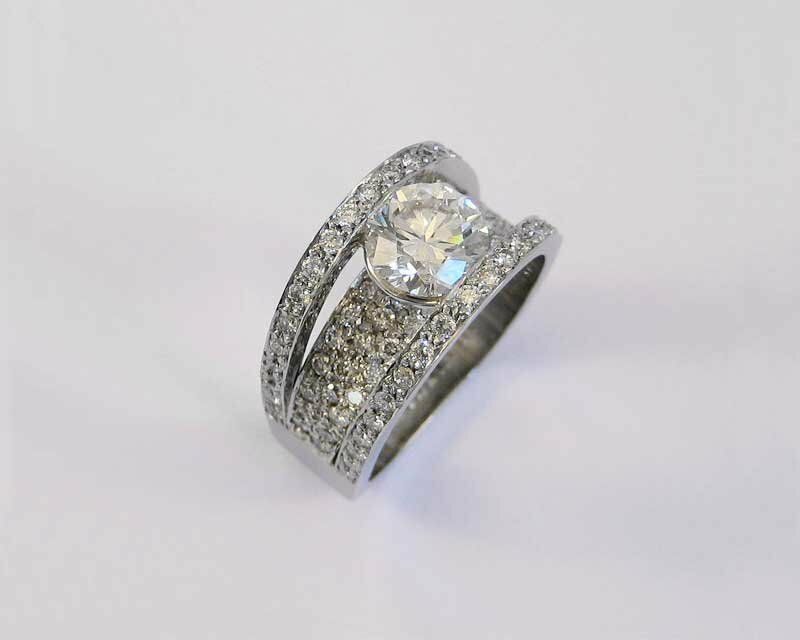 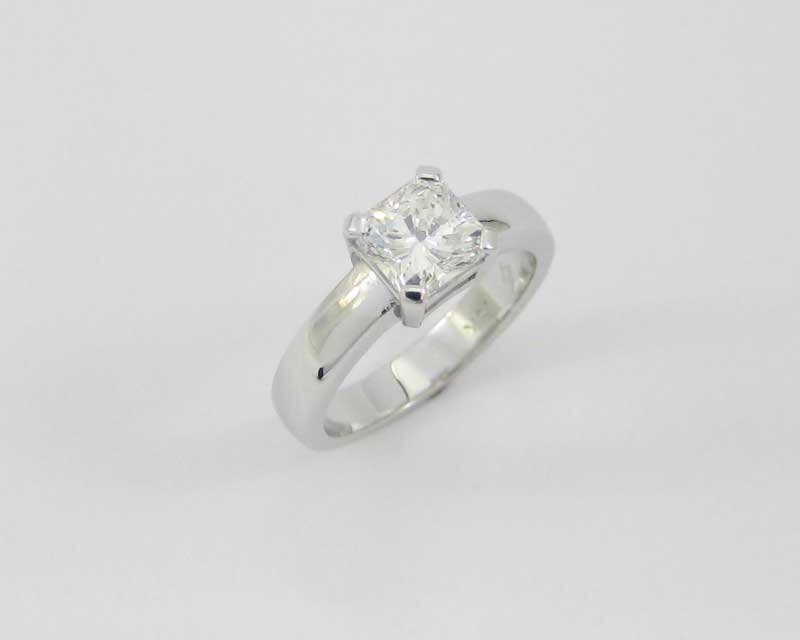 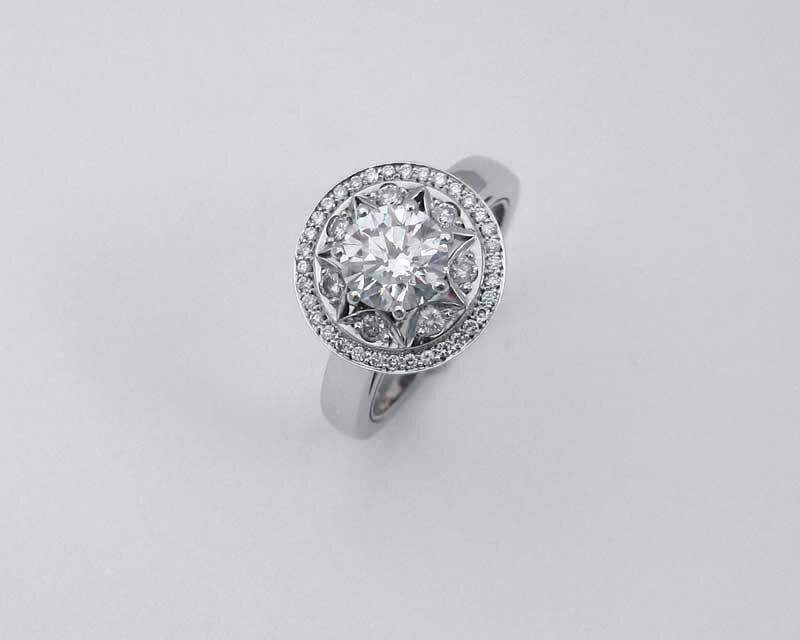 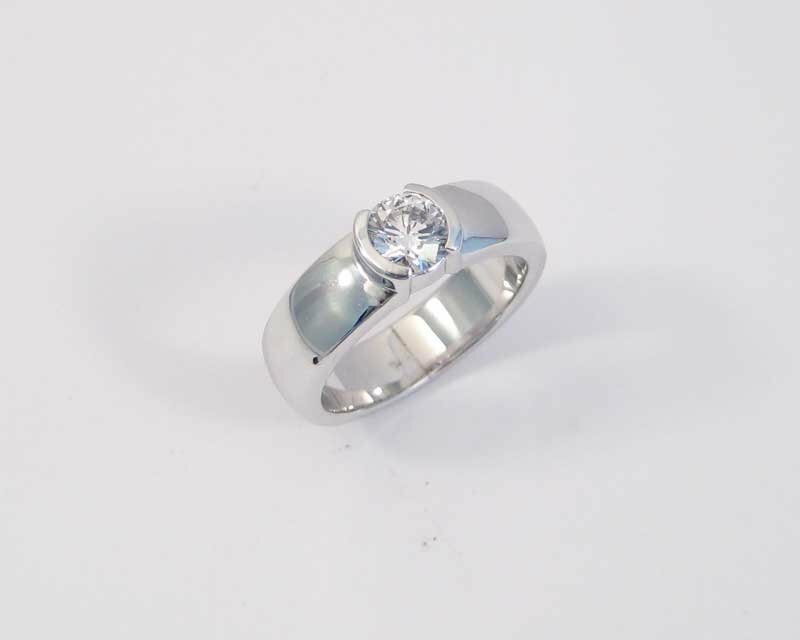 From simple classics to stunning diamond accented rings, we work to make sure that the pride you feel in your choice totally reflects the pride we take in creating a top tier custom made ring for you, and only you. 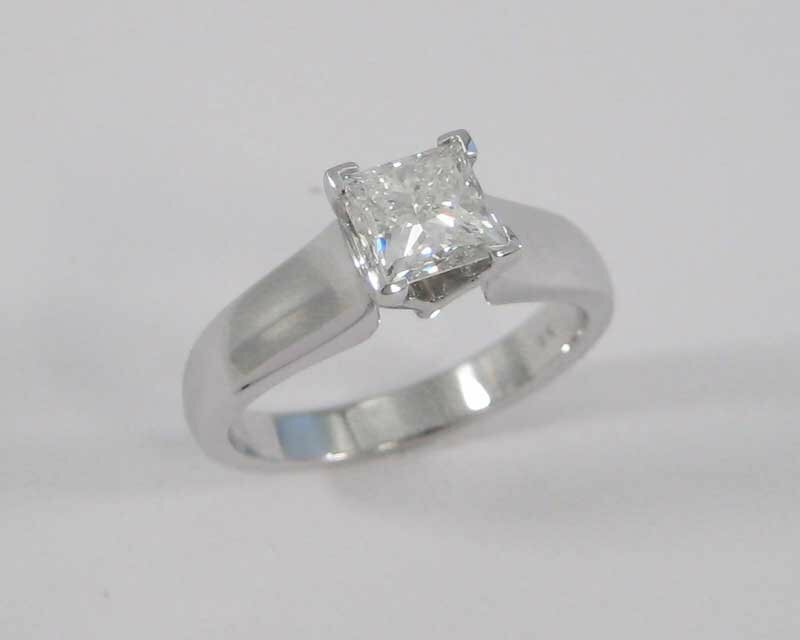 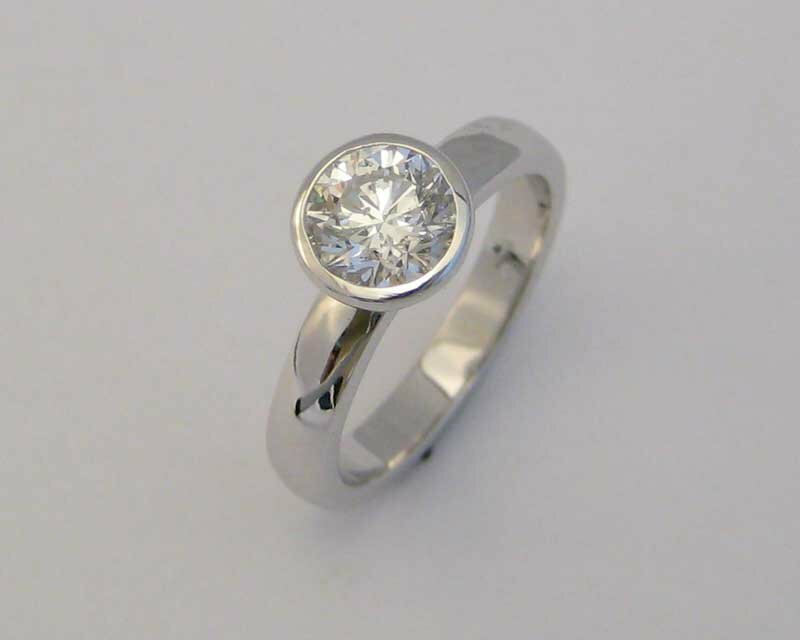 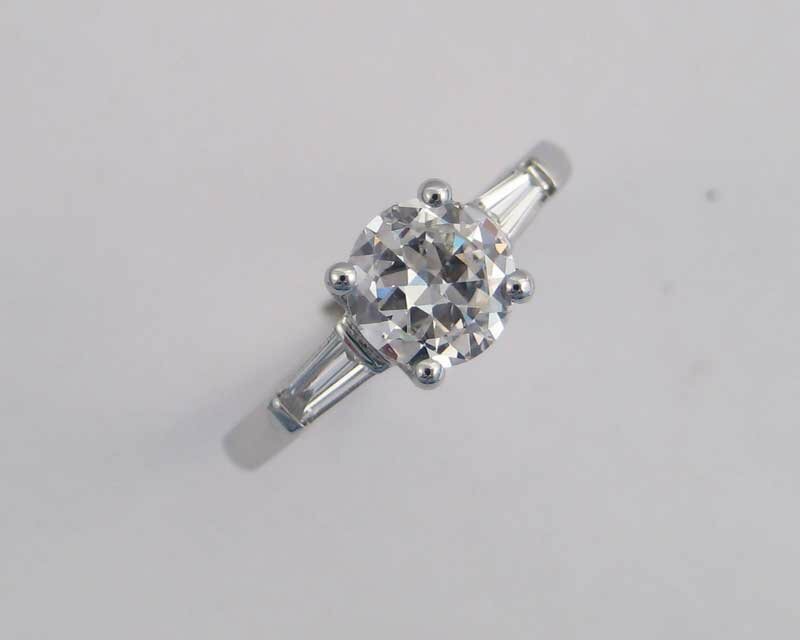 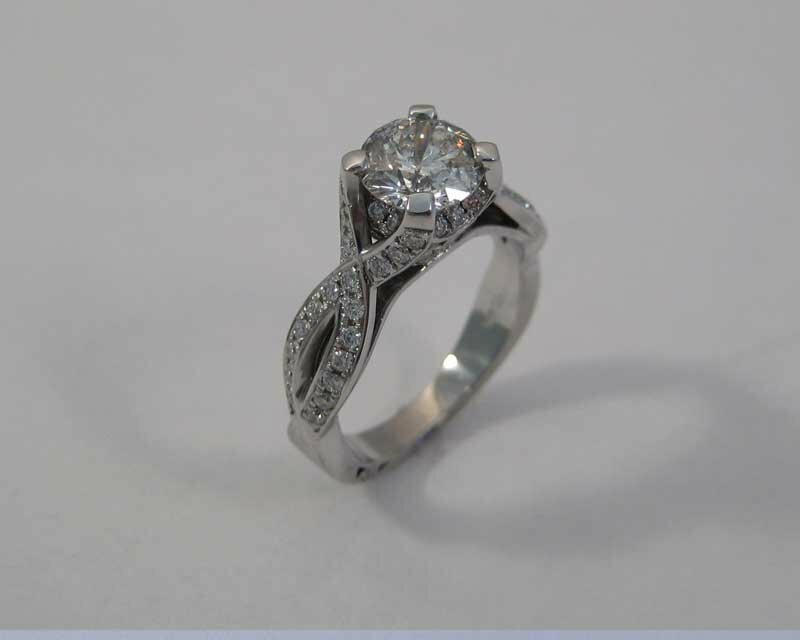 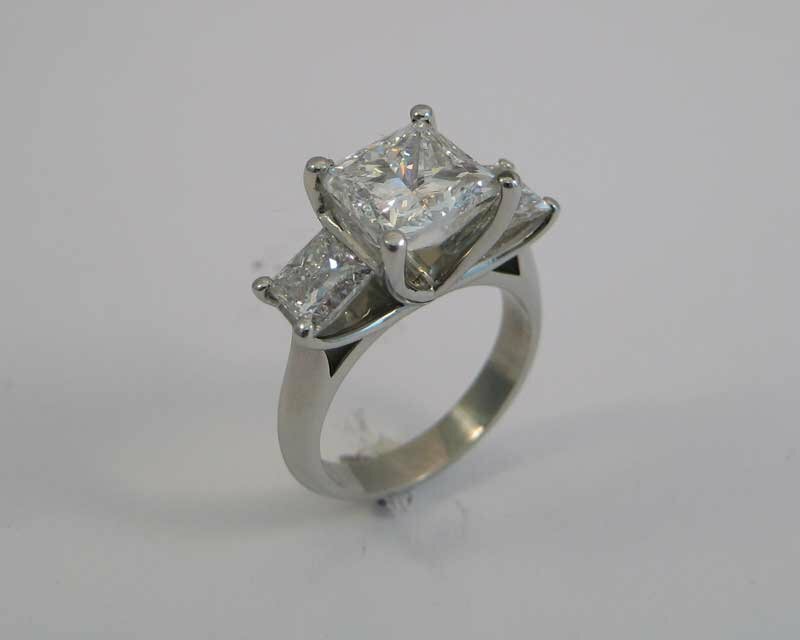 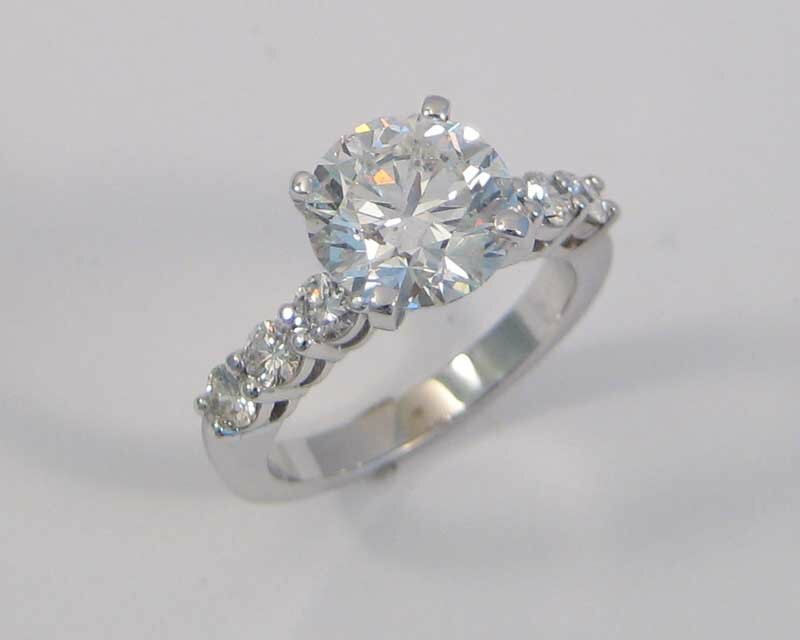 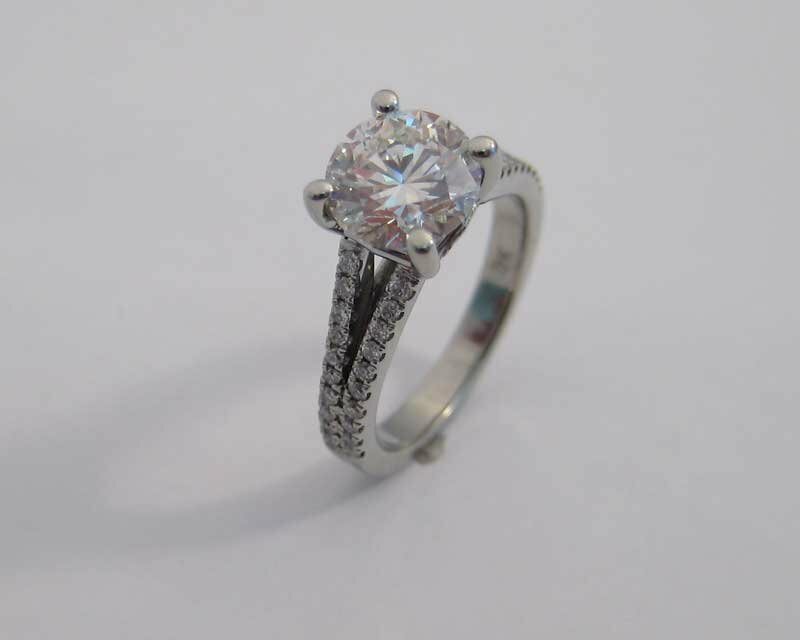 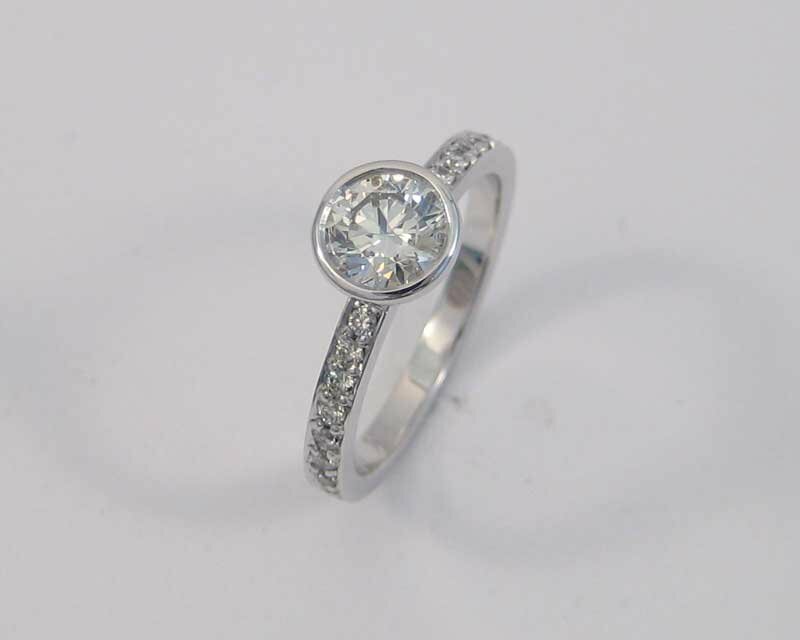 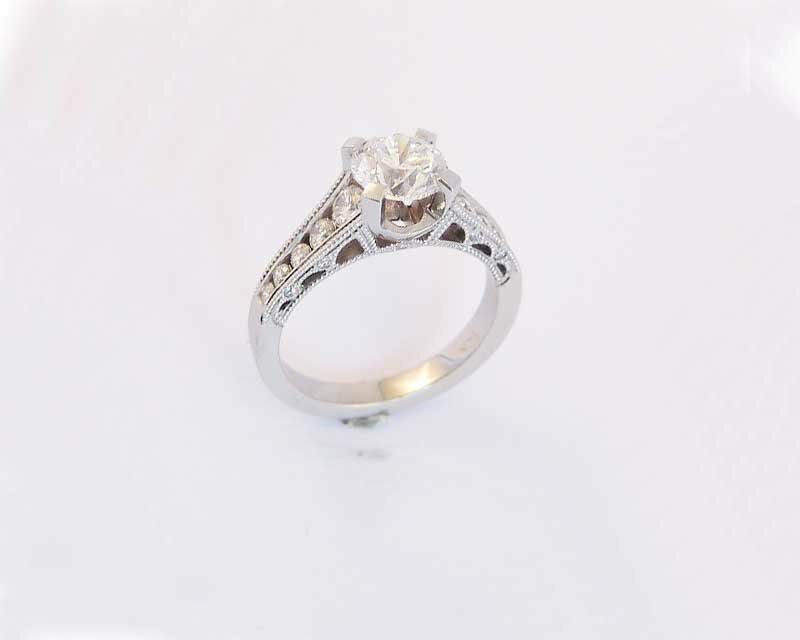 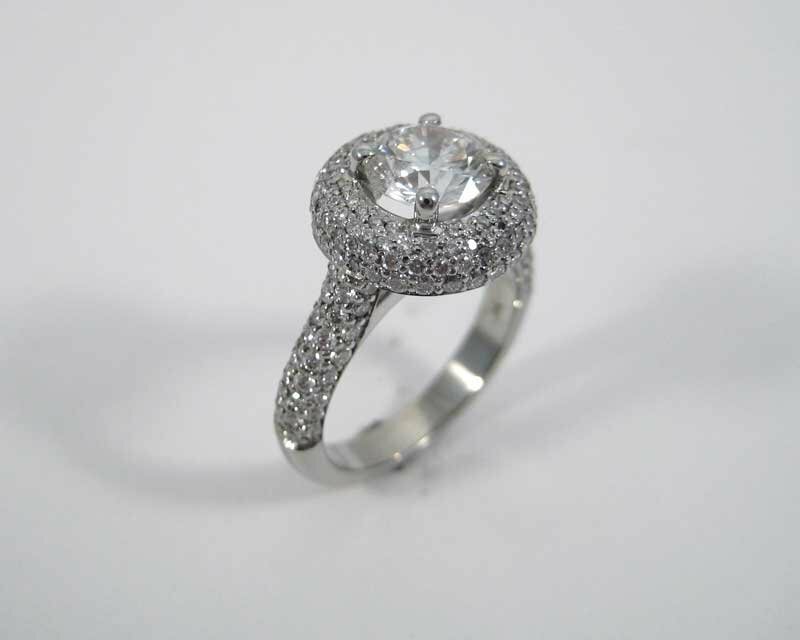 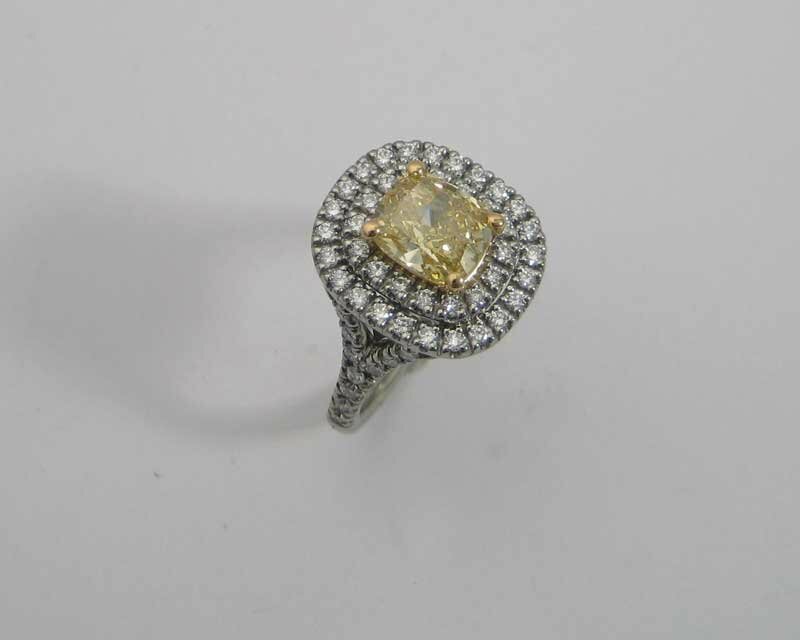 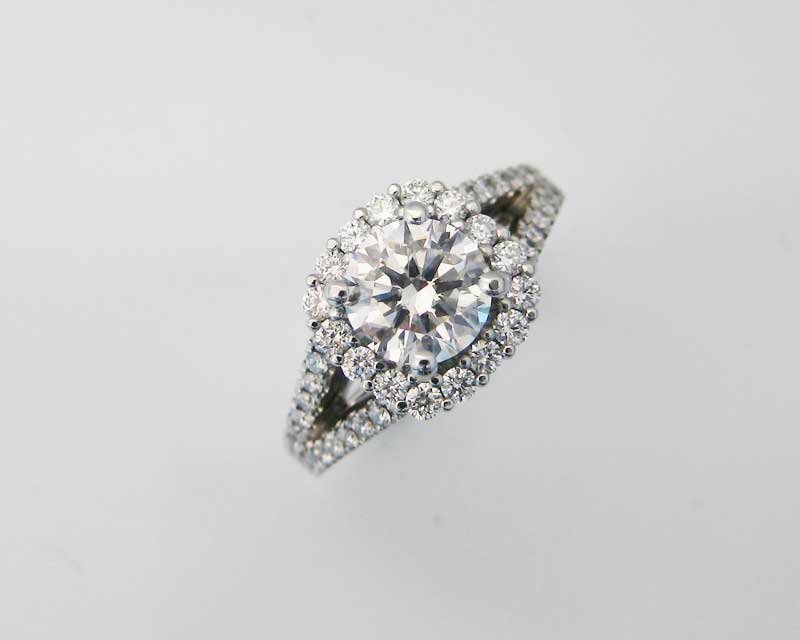 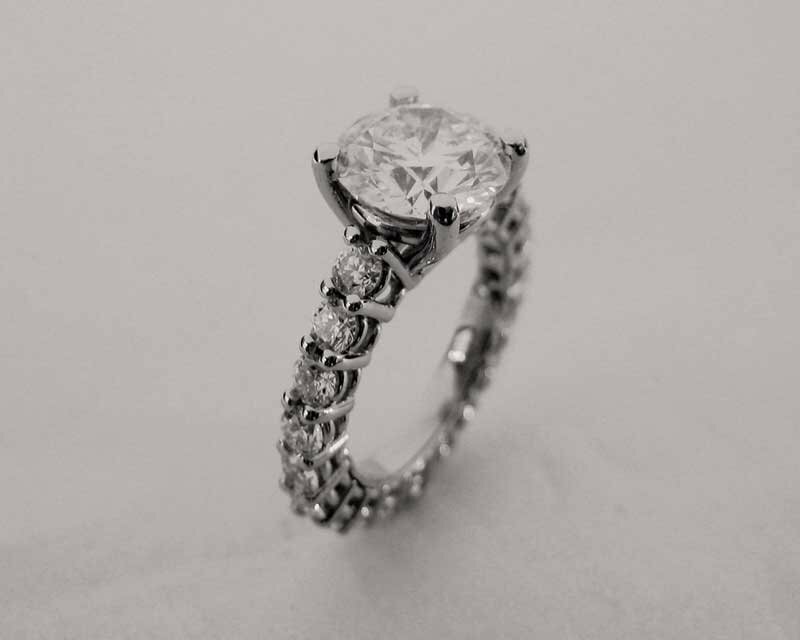 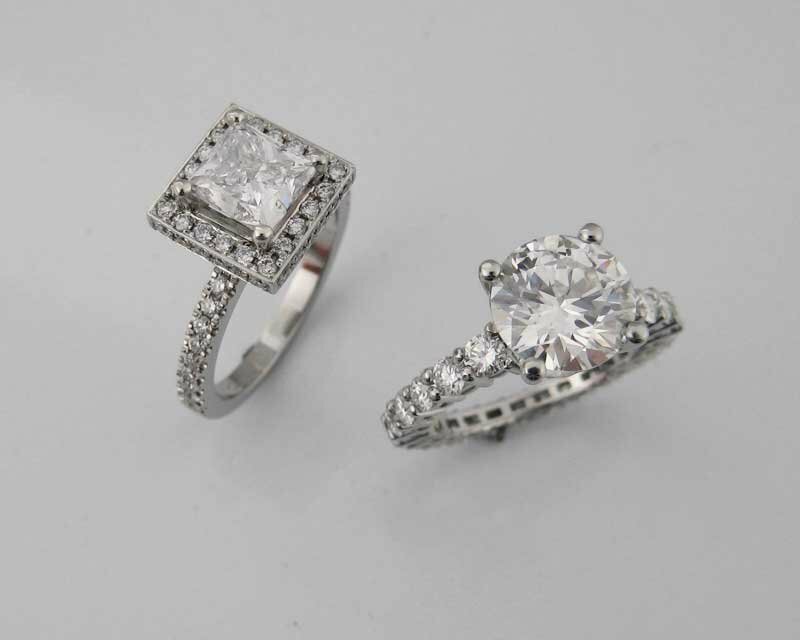 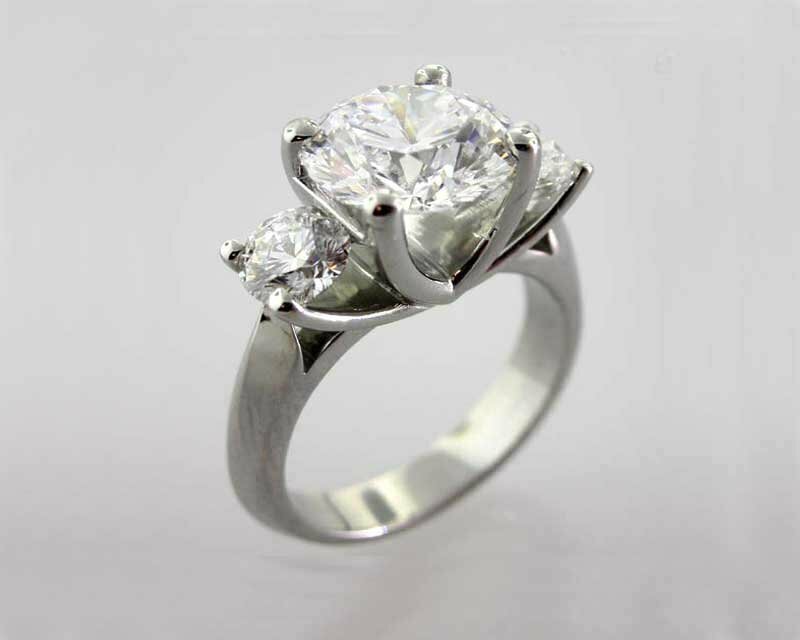 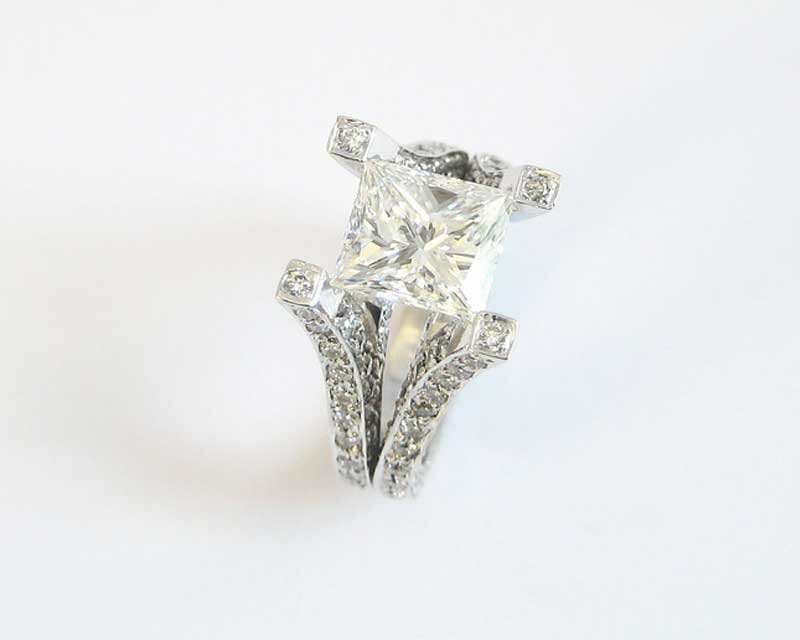 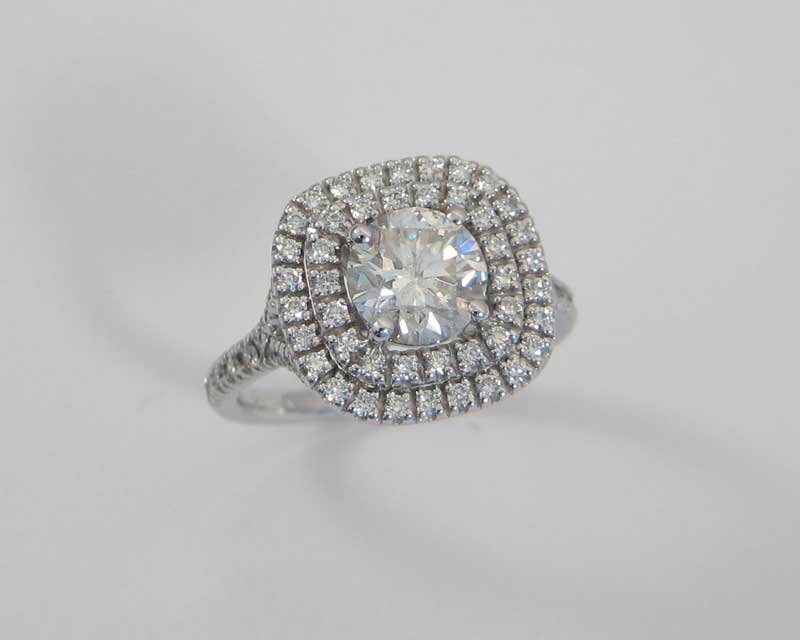 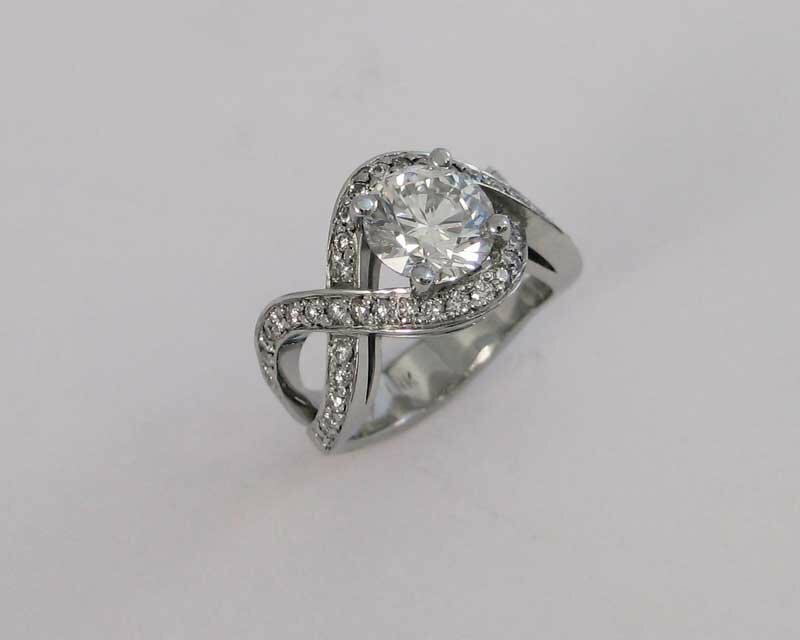 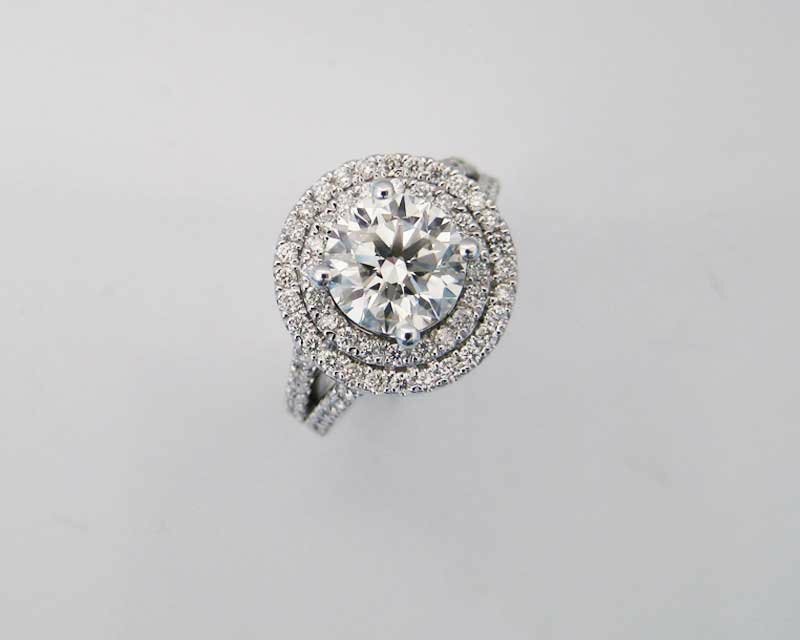 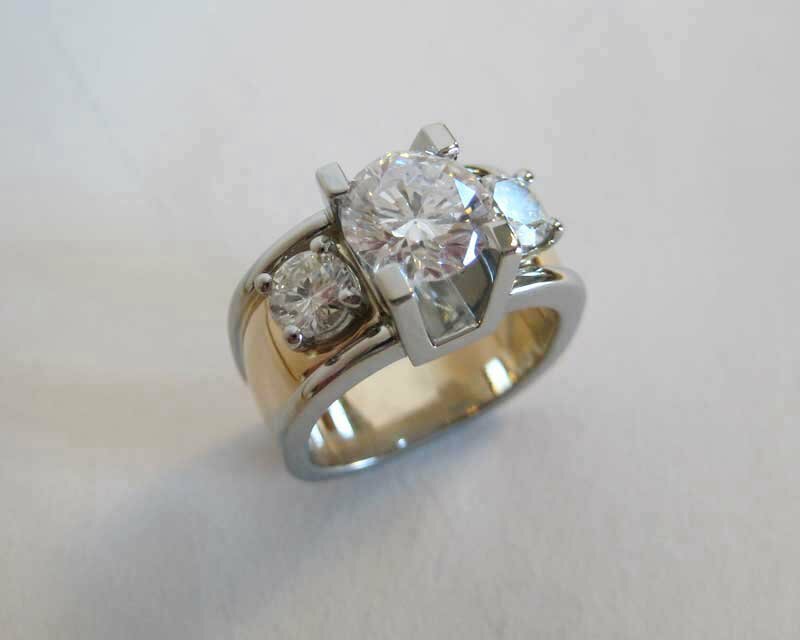 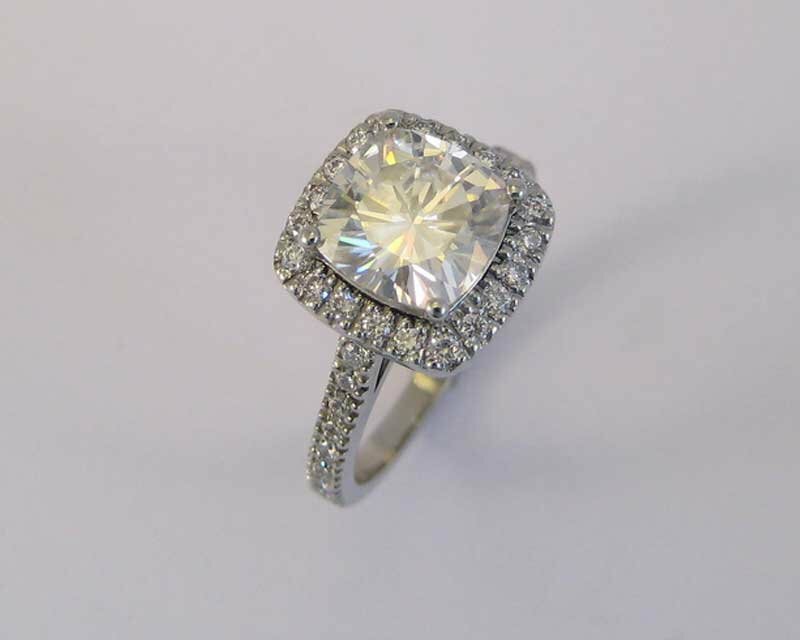 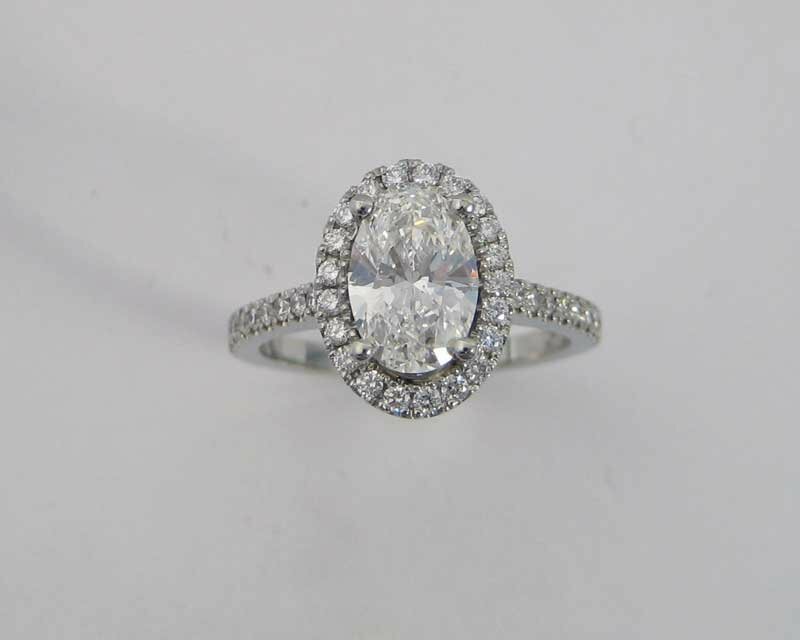 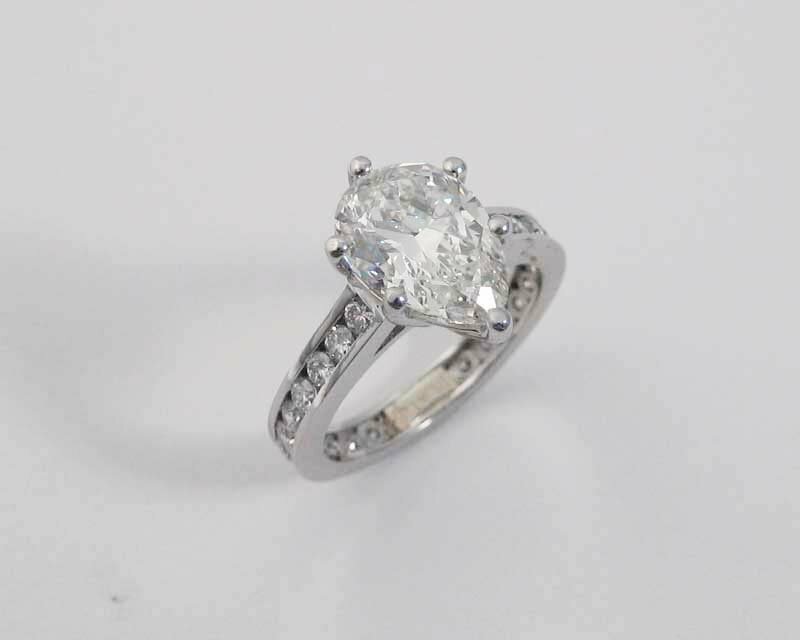 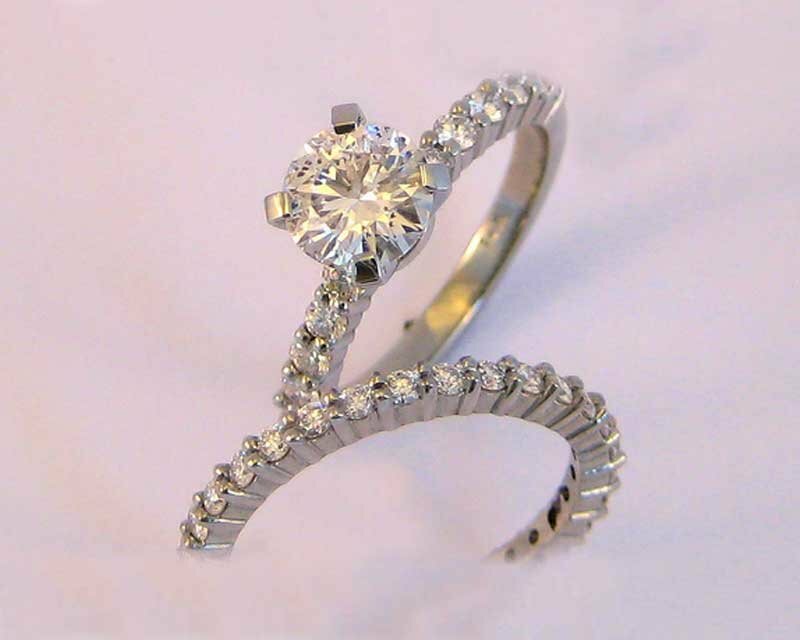 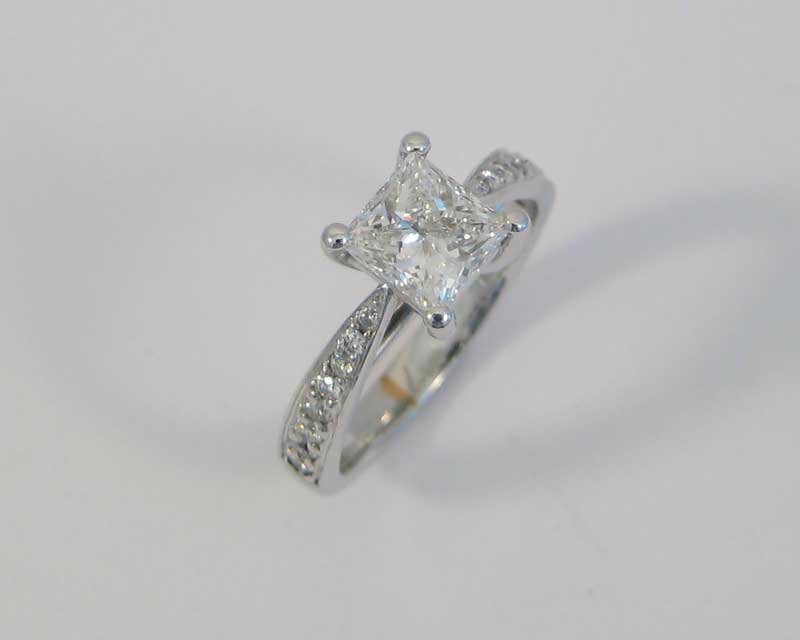 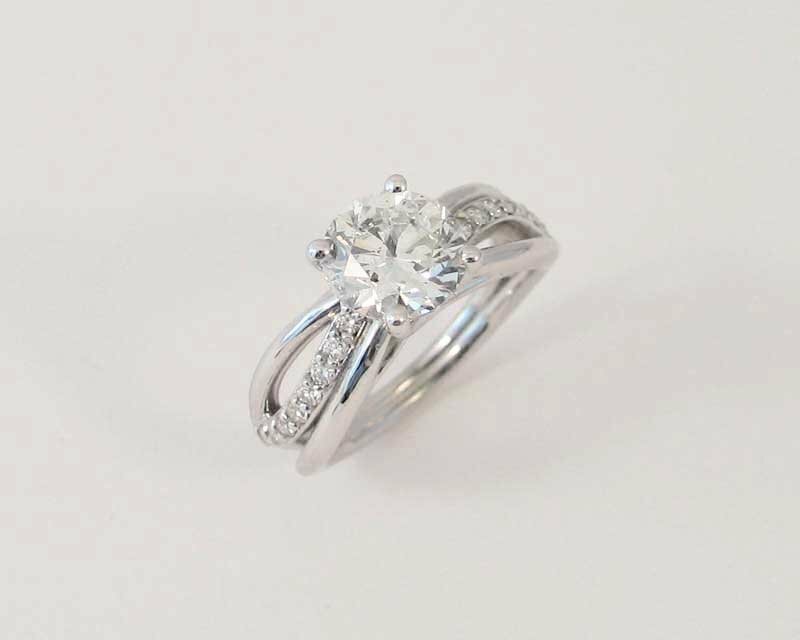 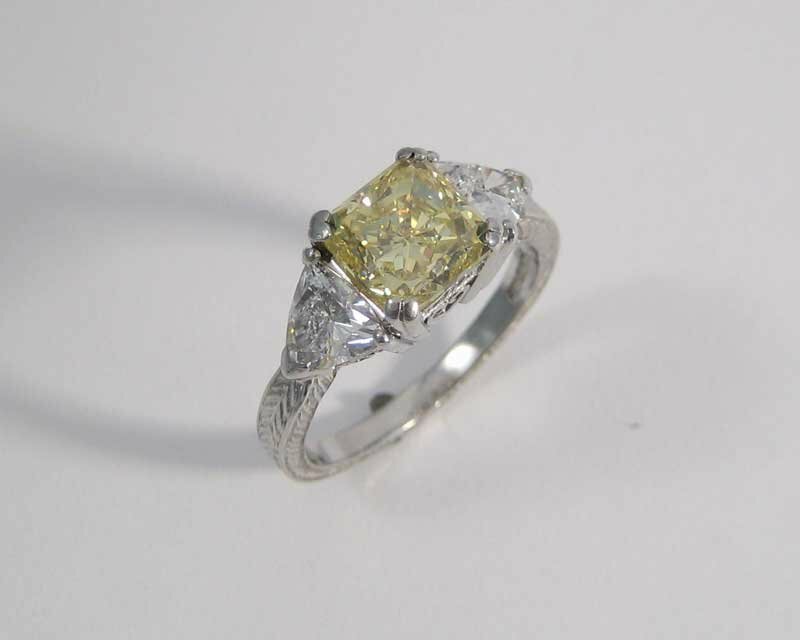 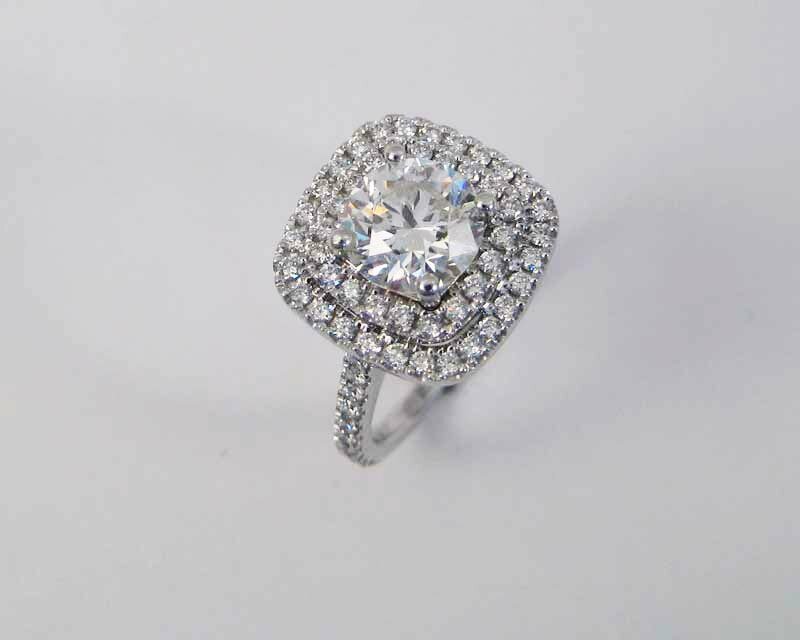 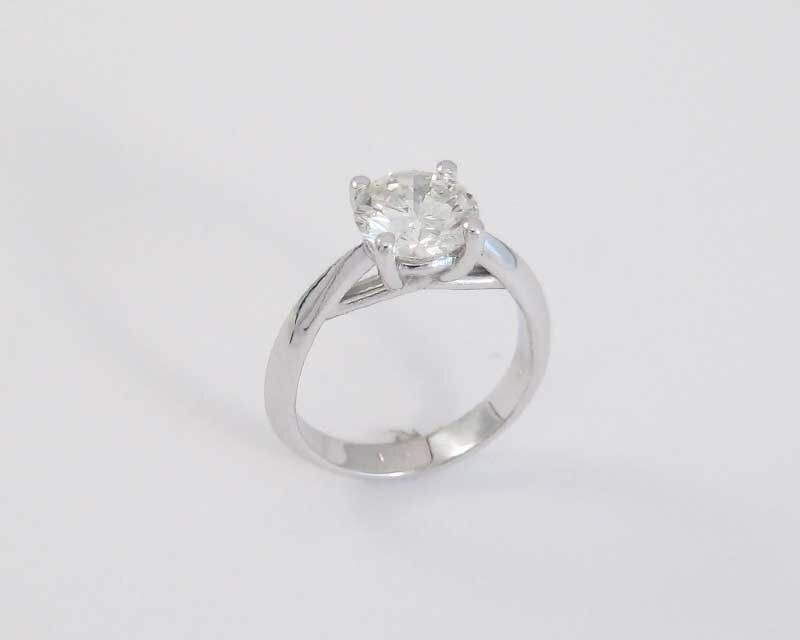 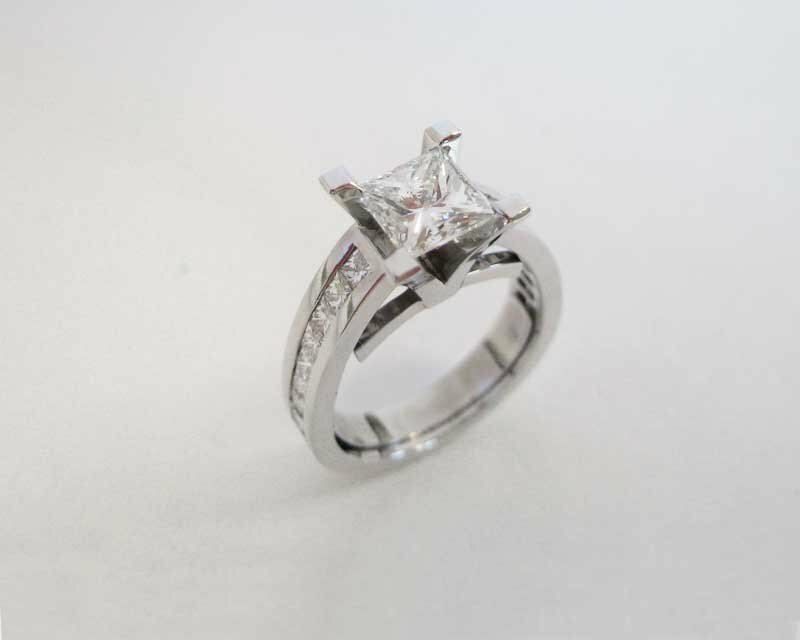 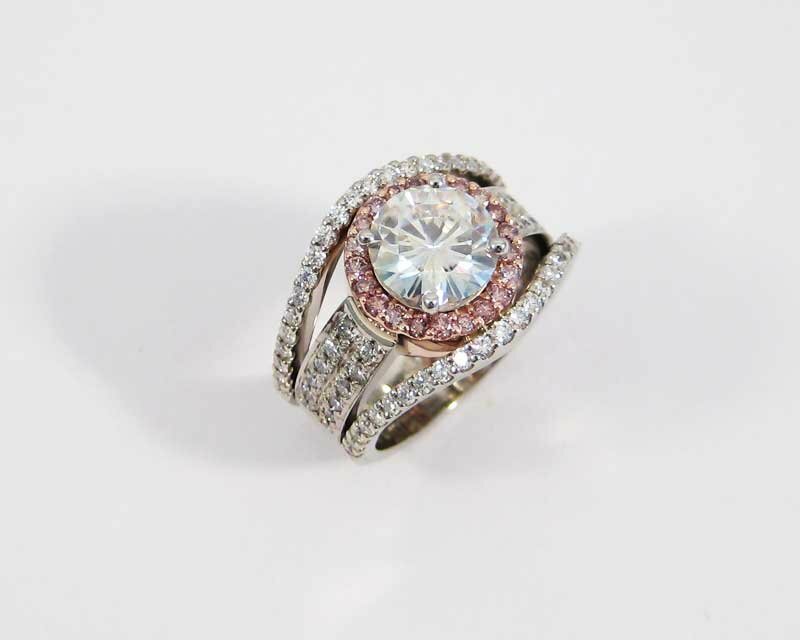 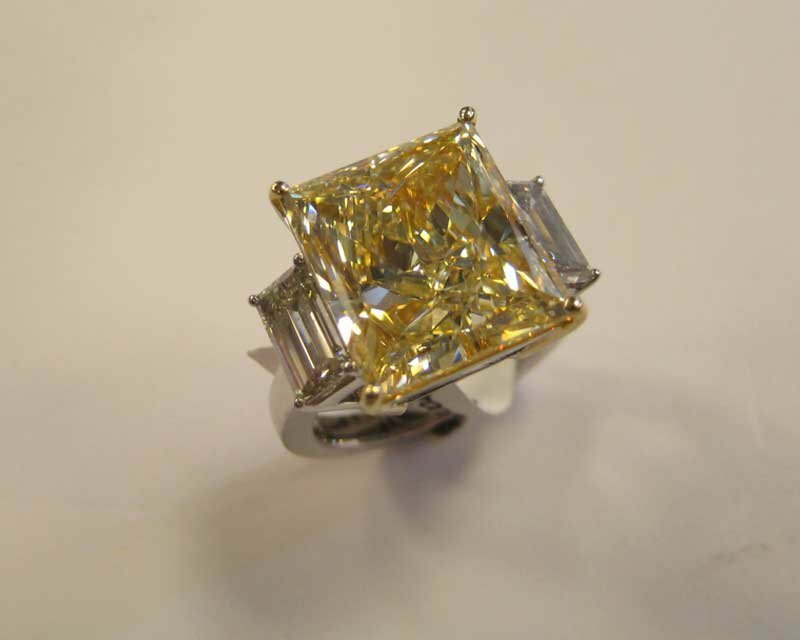 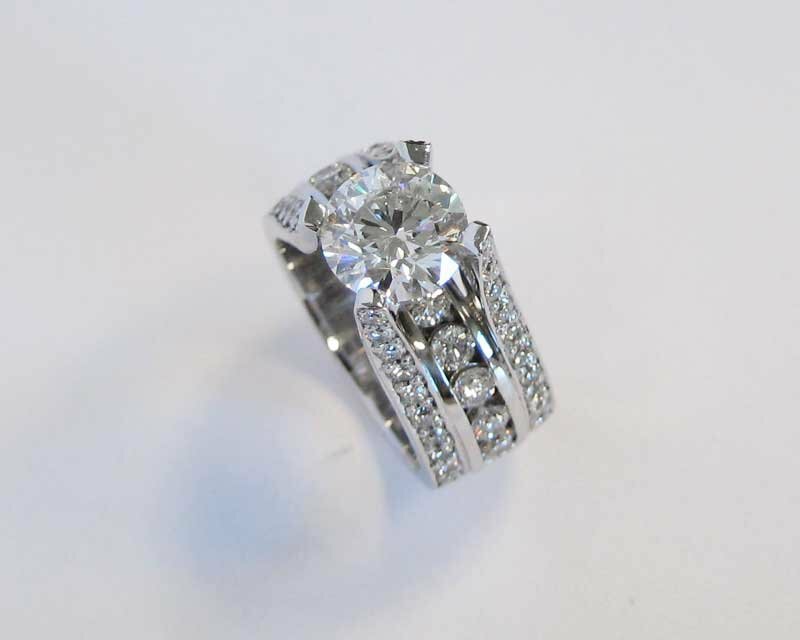 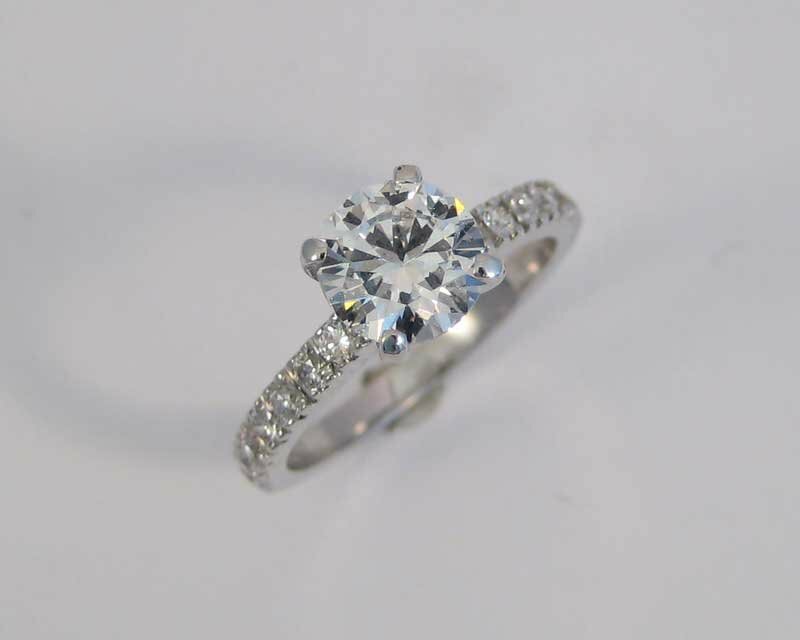 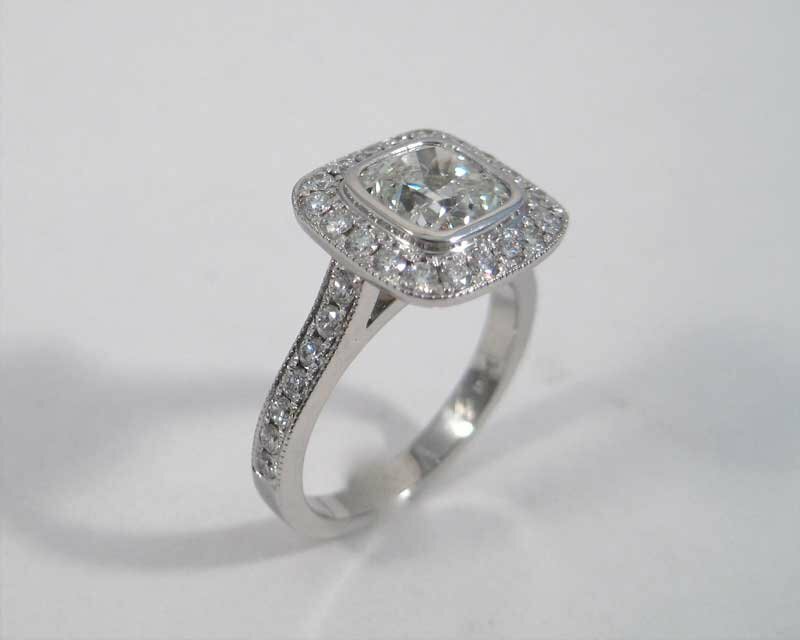 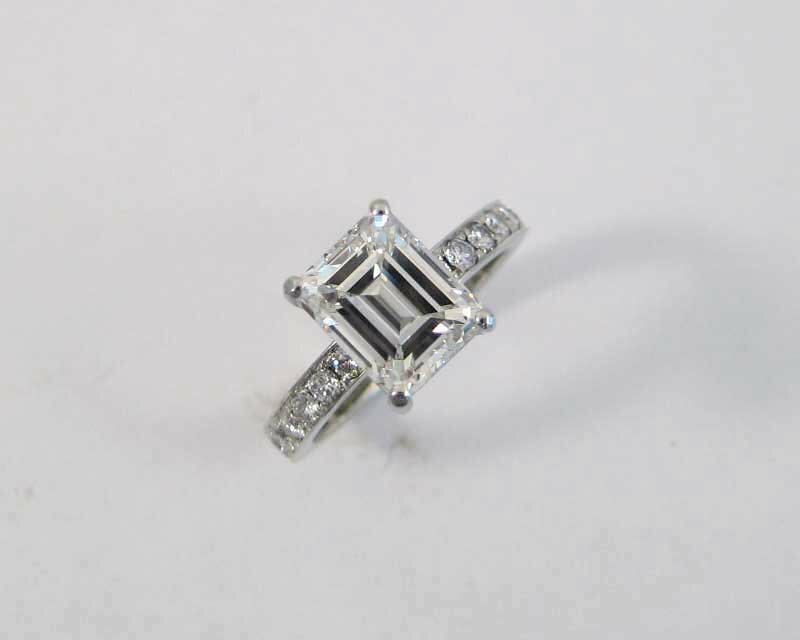 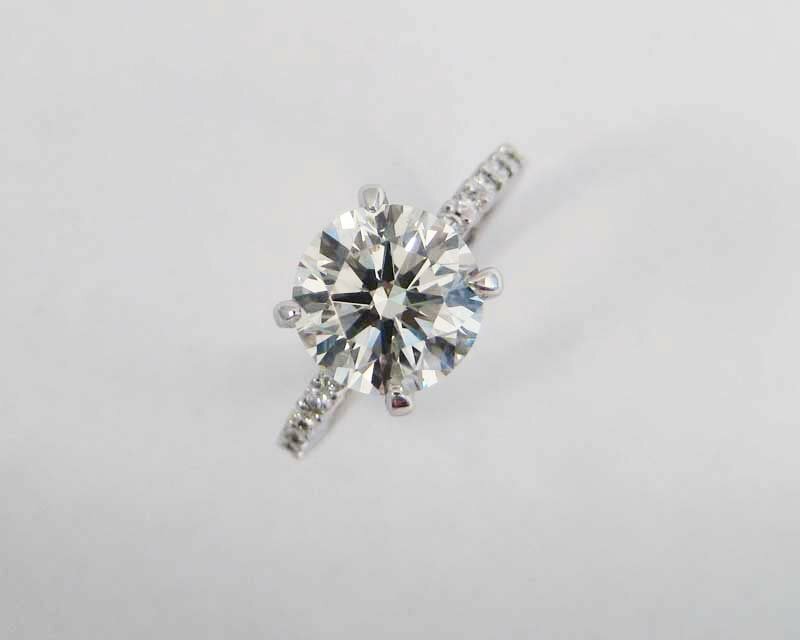 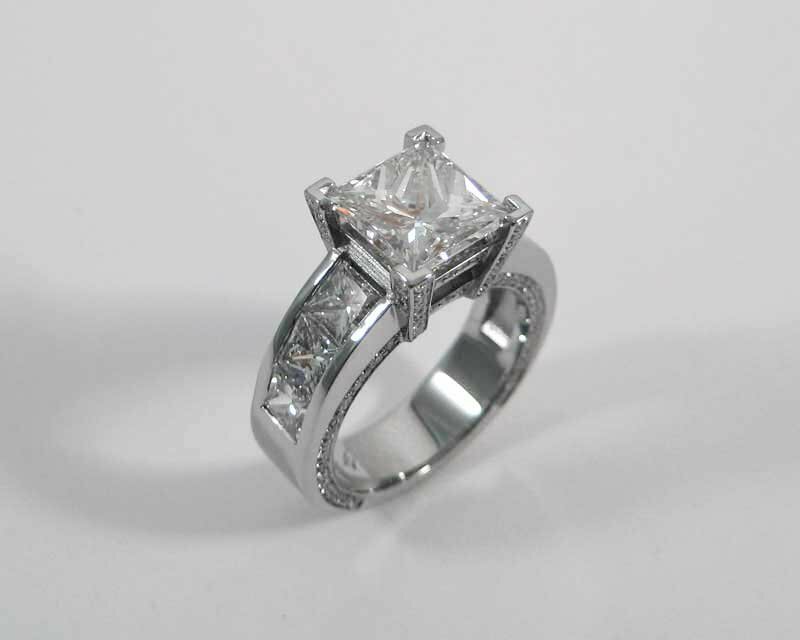 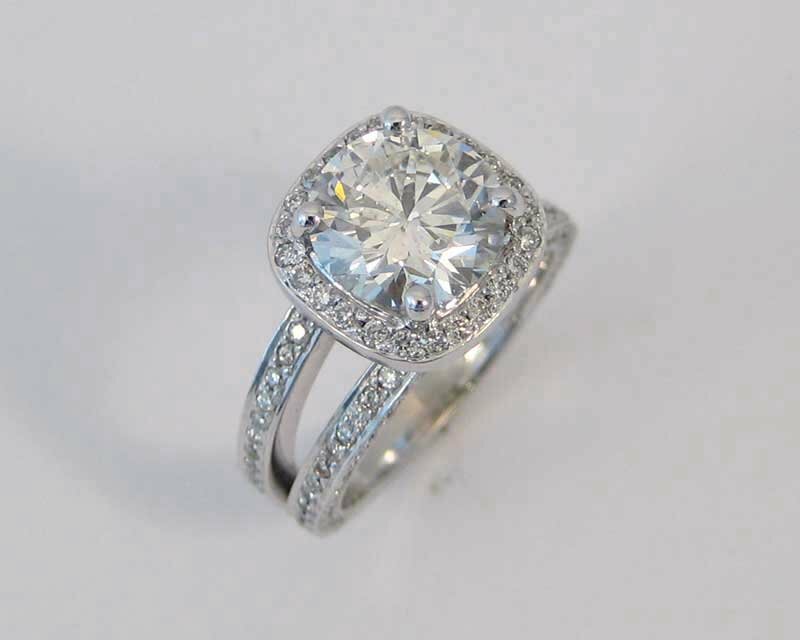 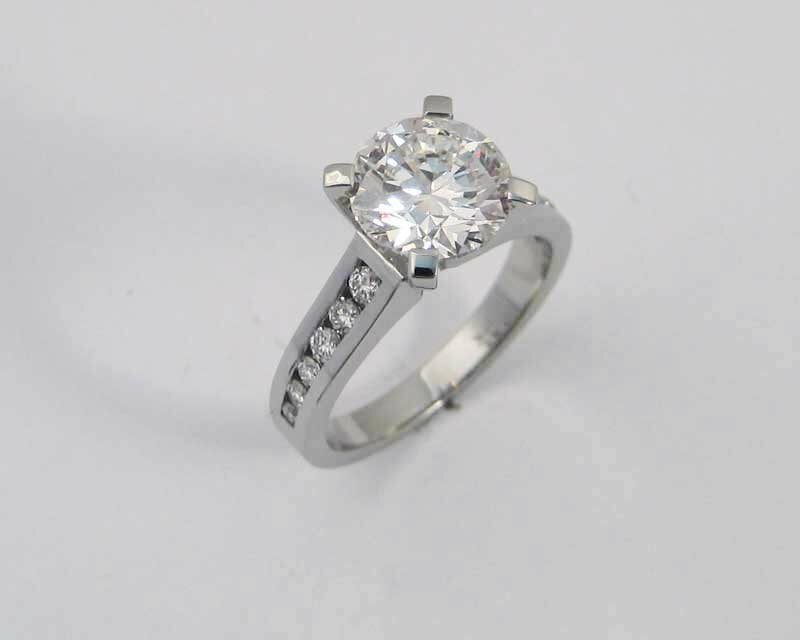 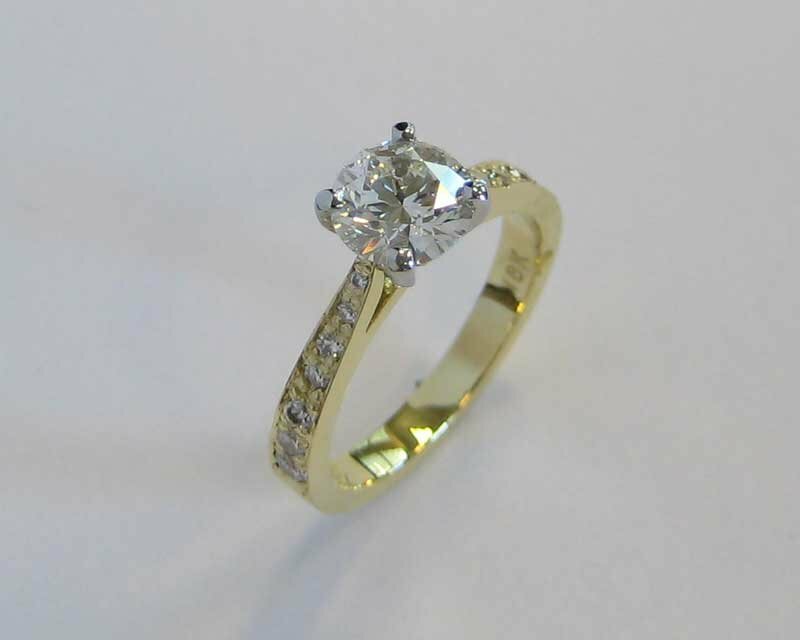 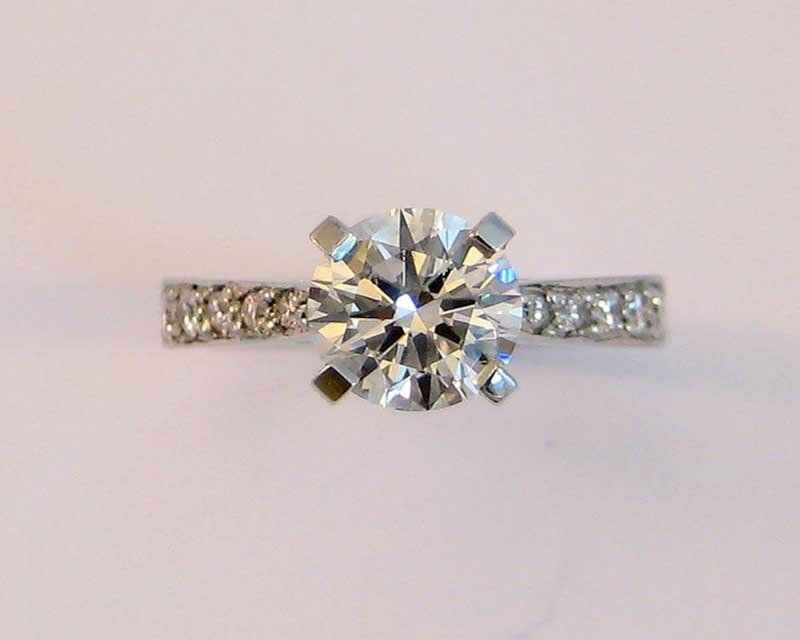 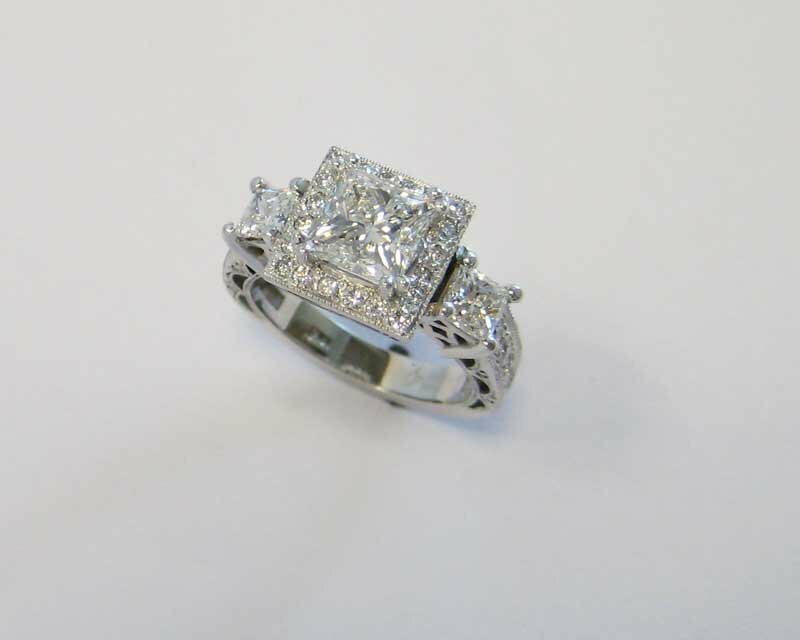 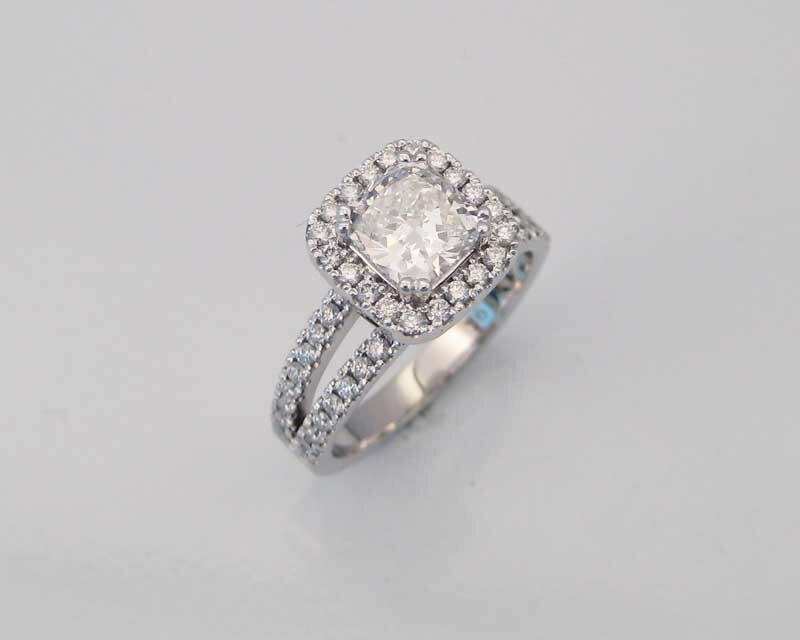 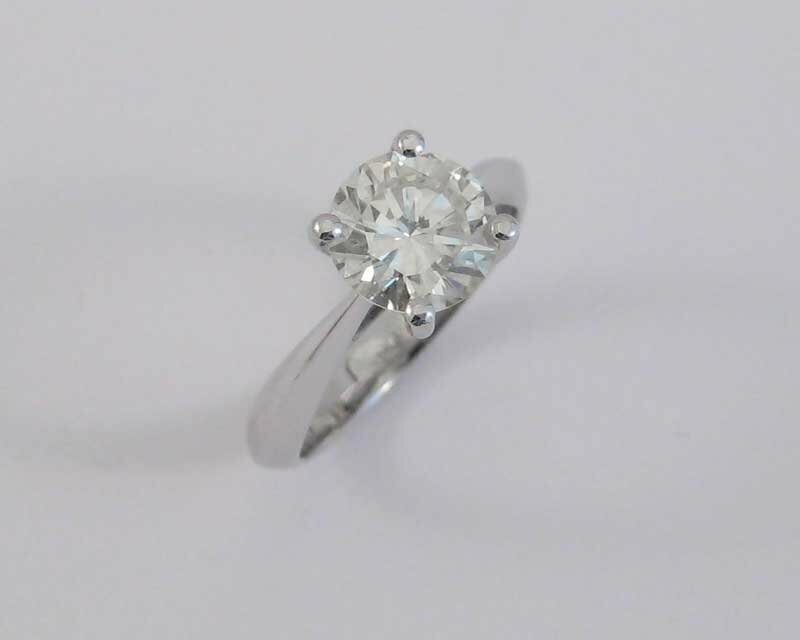 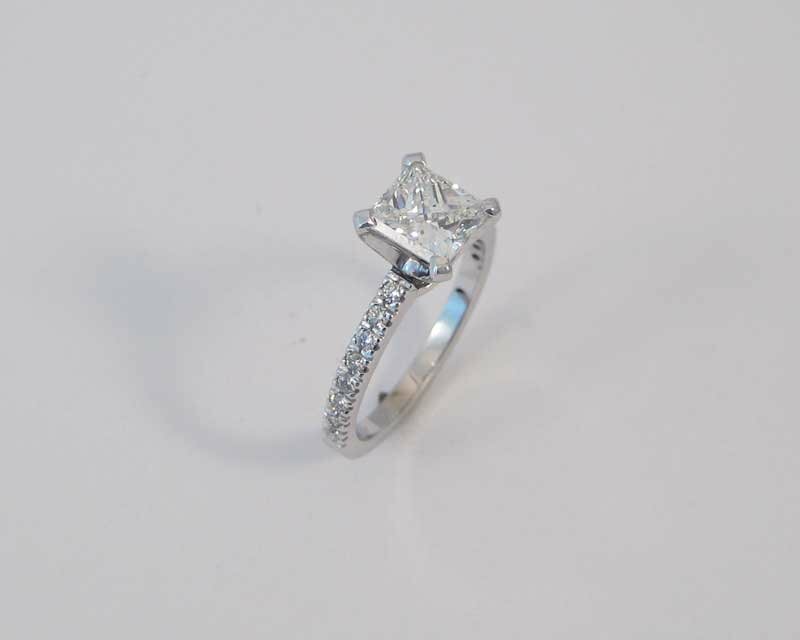 Please contact us for an appointment regarding your interests into a diamond engagement ring.